People have been buying and selling items through auctions for hundreds of years. And now online auction sites are part of everyday life. 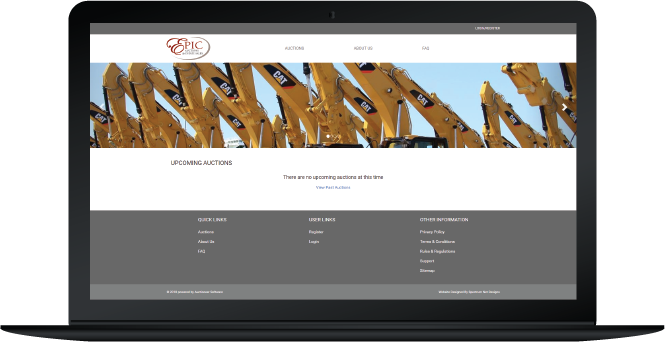 We can offer you ready-to-go online auction software with features to make your business run auctions smoothly and efficiently without headaches. Other Providers: Why should you have to pay their fees and abide by their selling rules? And who wants to go through the hassle of trying to figure out “do-it-yourself” auction software? 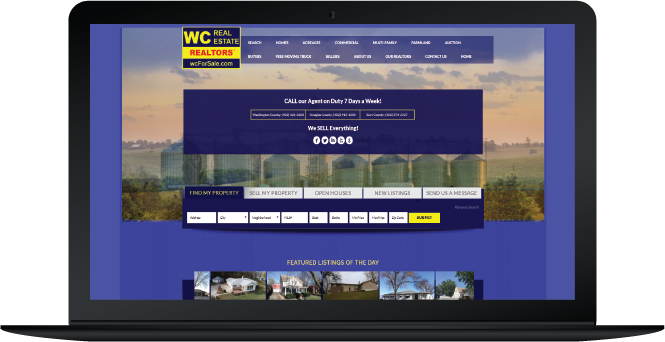 Shouldn’t there be an easier way to create and manage online auctions? 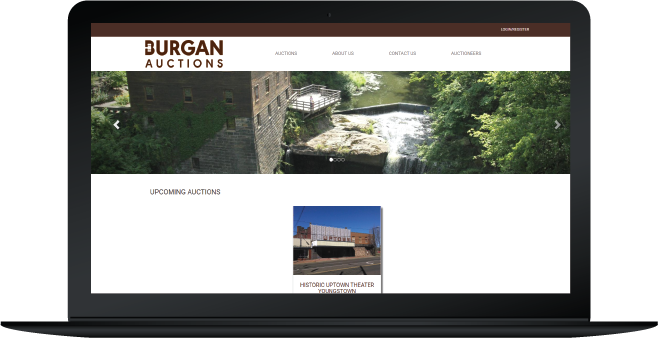 Listed below is just a small preview of some of the features that our online auction software provides. There are also many more options available to meet your individual needs. So if you need something additional; no problem. We are here to make that happen for you. Auction companies looking to offer another method of selling their items. Non-profits who are using the auction format to raise funds. 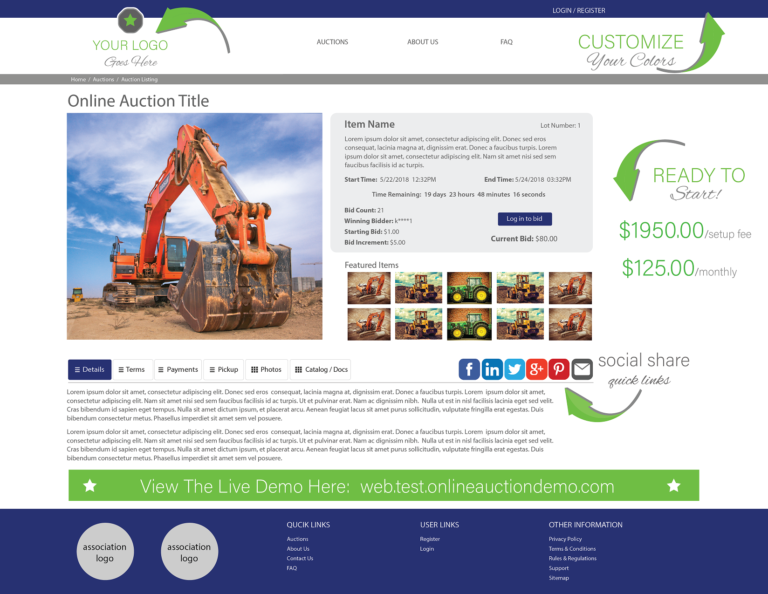 Companies who wish to get rid of unused equipment in a single one-day auction. Businesses that are looking for an easy way to liquidate excess inventory. Click Here to View Live Demo. Utilizing our state of the art data center and infrastructure, our online auction software has sold over $600,000,000 in the past year. 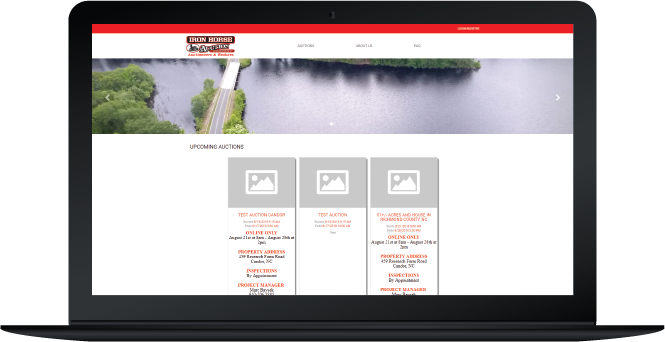 Our staff has put in over 6000 hours in the past year developing custom enhancements to our clients’ online auction software. We are driven by your innovation. 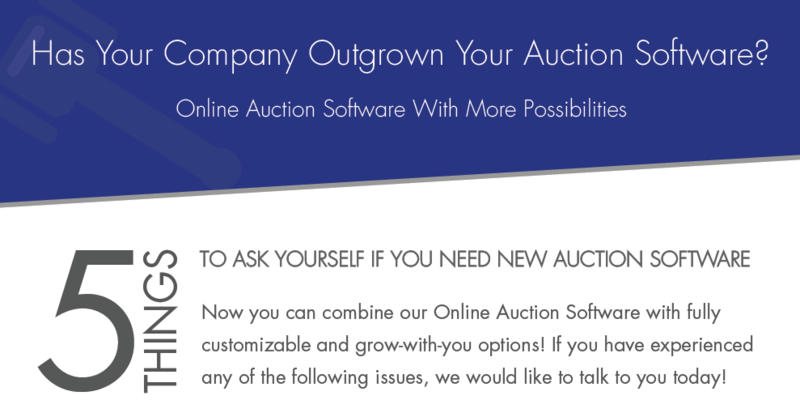 Since 2001 Auctioneer Software has provided online auction solutions for companies all over the world.